In 1966, this building became the headquarters and warehouse of Dover Records, the national distribution company founded by legendary sound engineer Cosimo Matassa the year before. 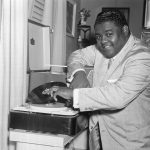 As the distributor of dozens of local and regional record labels, Dover’s mission was to provide a way for the music of New Orleans and the Gulf Coast to be heard by a wider audience. The building also served as the home office of Superior Plastics, the vinyl record-pressing plant Matassa had built in Jefferson Parish. 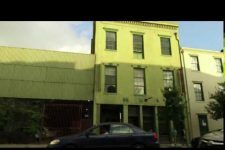 By 1967, Matassa had relocated his fabled Cosimo Recording Studios from Governor Nicholls Street in the French Quarter to the large second-story room here, thereby offering customers a true “one-stop” facility. The cavernous space, open floor plan, and high ceilings helped create the hard-hitting sound of the records cut here. This was the studio home of the prolific Allen Toussaint and his partner Marshall Sehorn during this period. 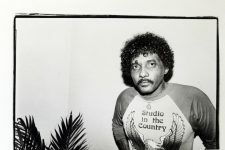 They recorded hundreds of sides here, both for their own record labels (Sansu, Deesu, and Tou-Sea) and for New York-based companies like Bell-Amy and Jubilee-Josie. 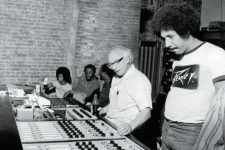 In addition to national hits by Lee Dorsey and Betty Harris, Toussaint’s productions on local artists like Benny Spellman, Curley Moore, Warren Lee, John Williams, Eldridge Holmes, Wallace Johnson, Willie West, and Uptown heroes Aaron and Art Neville sound as good today as when they were first recorded. In 1968, this building would become the birthplace of New Orleans funk, when The Meters were formed within these walls from the group of musicians Toussaint had been using as his studio band. 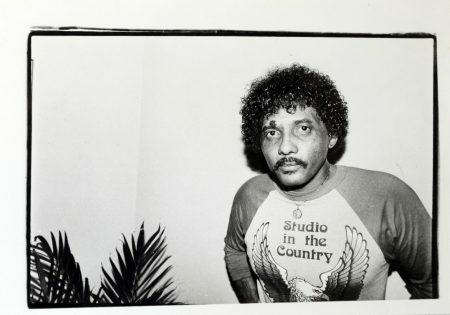 As the only recording studio of any consequence in town during this era, it was also home to other important New Orleans R&B producers like Wardell Quezergue, Eddie Bo, and Isaac Bolden, who would cut great records on artists like Johnny Adams, Willie Tee, Tony Owens, and Lee Bates here. 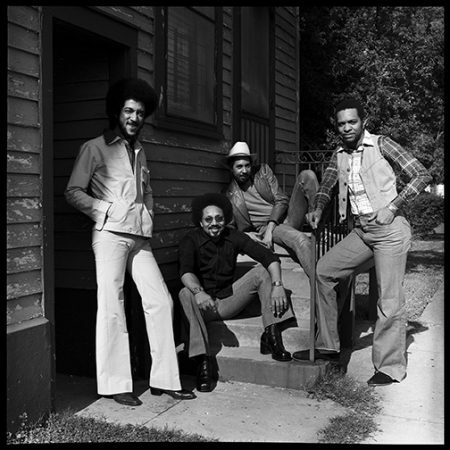 Committed to recording “whoever walked in the door,” the studio was also an integral part of the emergent Crescent City “garage band” scene, and groups like The Palace Guards and The Gaunga Dyns made their first recordings here. 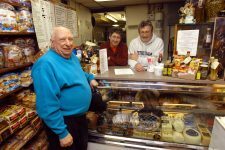 Brought on in part by Dover’s inability to keep up with the demand for hit records, Matassa’s distribution company and pressing operation were forced out of business by early 1969. The studio, rechristened Jazz City, would continue to operate under the direction of Cosimo’s chief recording engineer, Arthur “Skip” Godwin. After several years in the dry-cleaning business, Matassa would return to the studio full-time in 1976, where he would produce a series of popular live radio broadcasts on WNOE, called “Live From Jazz City.” The studio closed its doors for good in 1978. 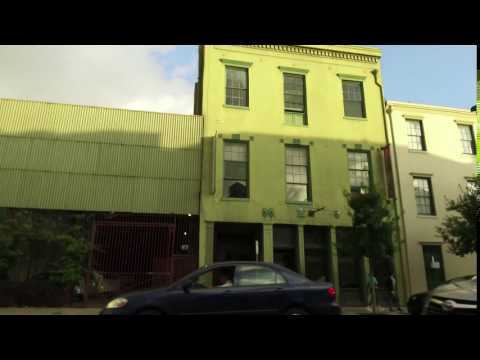 Currently, the building is occupied by the New Orleans Zen Temple. 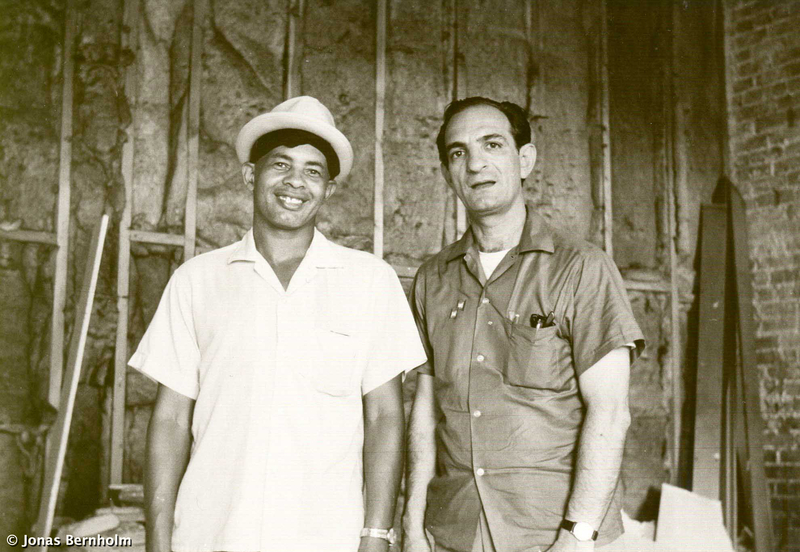 From the 2008 Ponderosa Stomp Conference, Cosimo Matassa and Rick Coleman discuss topics ranging from the Great Depression to Fats Domino (see YouTube for time stamps). Video © The Ponderosa Stomp Foundation. Cannot be used by third party without written permission. 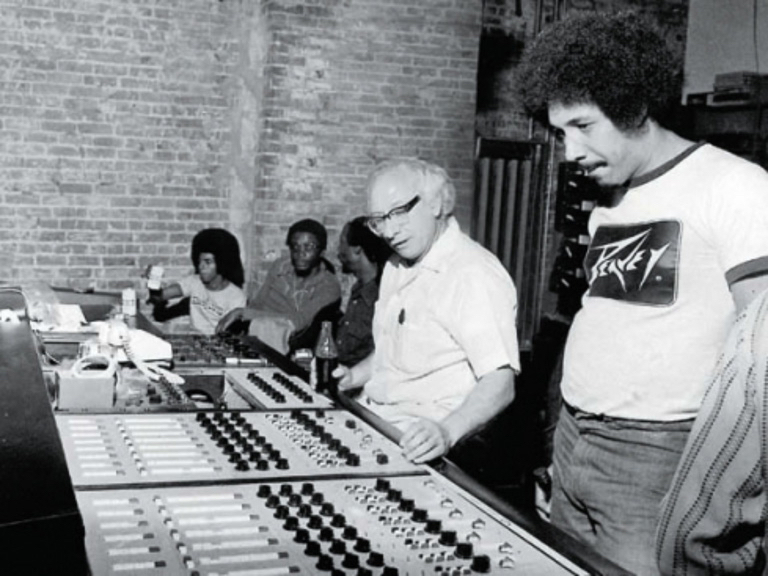 From the 2009 Ponderosa Stomp Music History Conference, a panel of legendary sound men: Mark Bingham and Andy Taub interview Joe Bihari, Rick Hall, Cosimo Matassa, and Bob Sullivan. Panel has been edited to focus on content related to Jazz City Studio. 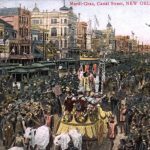 Video copyright owned by The Ponderosa Stomp Foundation and cannot be used by 3rd party without written permission from the Ponderosa Stomp Foundation. Learn more: http://www.PonderosaStomp.com. 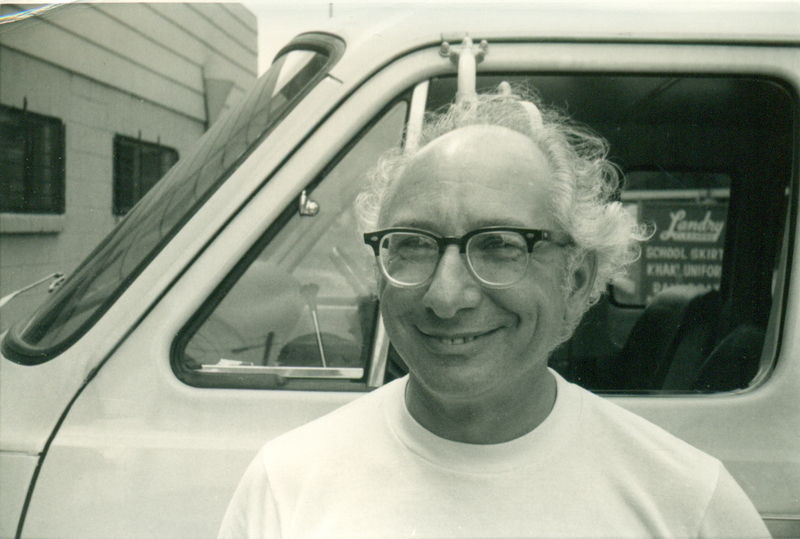 A short interview with Cosimo Matassa shot for the 2005 Mayor's Arts Awards presented by the Arts Council of New Orleans. Produced by Robbie Denny. Shot & Edited by Donna Schlaudecker. 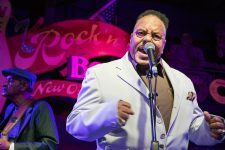 From the 2009 Ponderosa Stomp History Conference, John Broven and Rick Coleman interview New Orleans artist and record impresario Isaac Bolden and Sun Records' Barbara Sims. Panel has been edited to focus on content related to Jazz City Studio. Pictured in 2016, this building was home to Dover Records and Jazz City Studio. Still image from a video courtesy of Kevin McCaffrey. The great Eddie Bo (1930-2009) and Al Scramuzza, owner of Scram Records, in the corner of Cosimo's studio on Camp Street in July 1968. Courtesy of the John Broven Collection at the Library of Congress. Photo by John Broven. 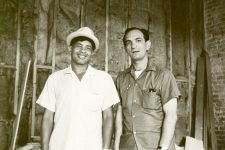 Cosimo Matassa and the band Chocolate Milk - ‘Live from Jazz City’ broadcast. 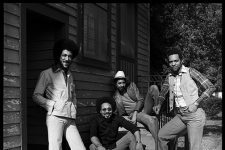 Legendary rhythm section and funk group The Meters, seen here in 1980. From left to right: Leo Nocentelli, Art Neville, Joseph "Zigaboo" Modeliste, and George Porter, Jr.
© The Historic New Orleans Collection, 2007.0103.1.916. Photograph by Michael P. Smith. © Bunny Matthews. Photo by Bunny Matthews. 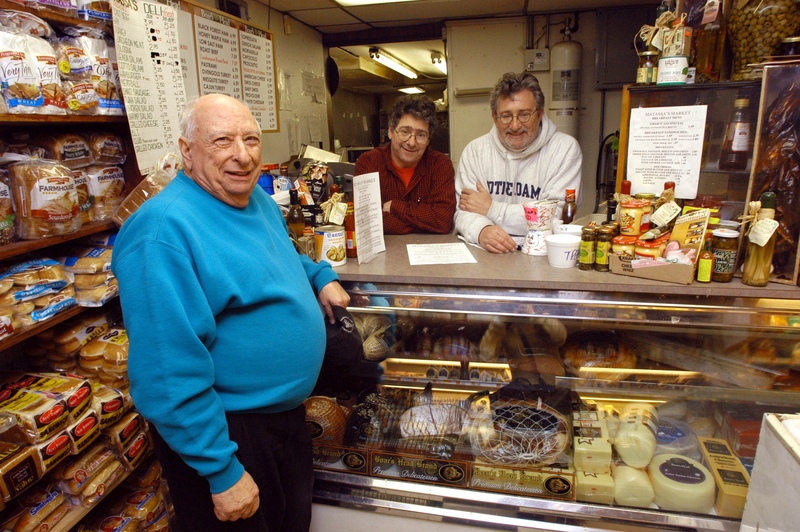 Cosimo, Lewis, and John Matassa at Matassa's Market, the family's corner grocery at Dumaine and St. Philip, a couple of blocks from the site of J&M Studios. Tony Owens performs at the Ponderosa Stomp in New Orleans on October 3, 2015. ©Edgar Mata	Photo by Edgar Mata.